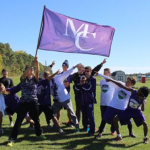 Saturday, September 3, 2016 8:30 AM Place 14 Points 334 Meet Recap The boys cross-country team showed much improvement at the Marion Invitational this Saturday. Braedyn Stovall led the way with a 24th place finish and a season-best time of 17:34. 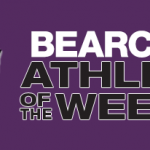 Following him though, the rest of the Bearcats also ran season or career bests!